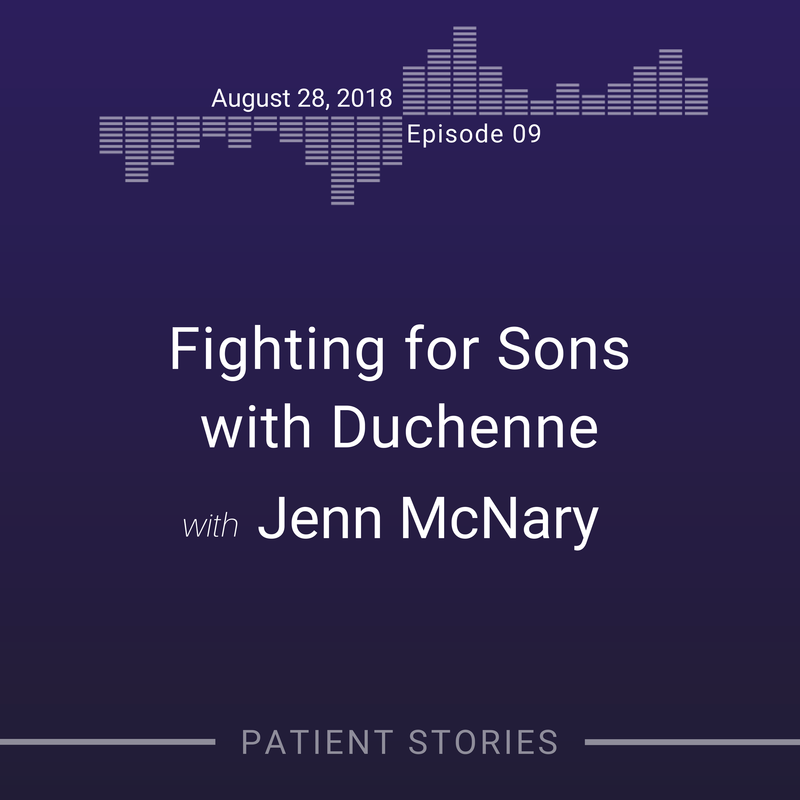 As a new mother and young college student, Jennifer McNary noticed that her first son, Austin, wasn’t meeting his developmental milestones, but it wasn’t until he was 3 years old that Austin was diagnosed with Duchenne Muscular Dystrophy. The same diagnosis would follow for his younger brother, Max. Today, Jenn is the mother of four children as well as an advocate, public speaker and consultant in the rare disease space.